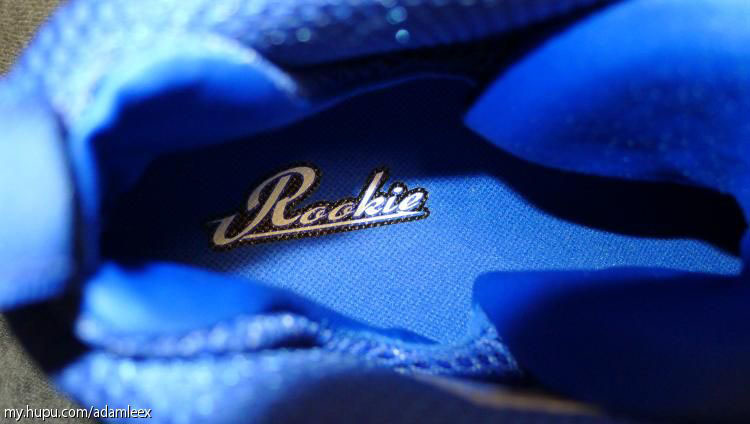 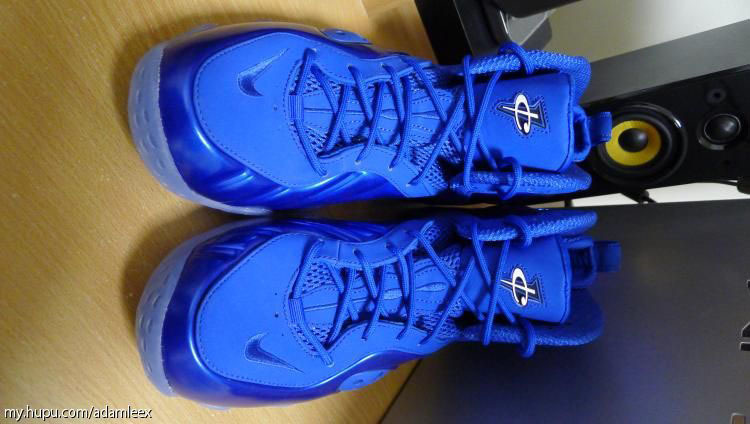 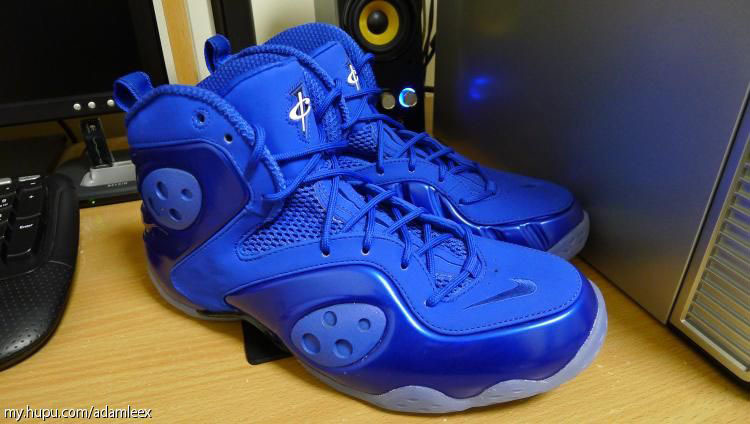 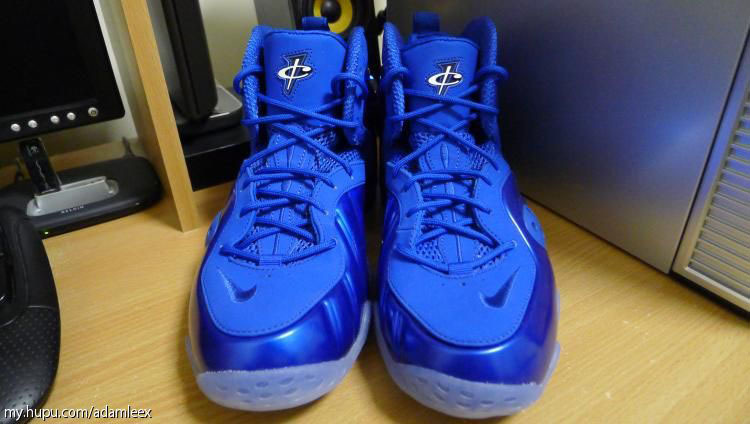 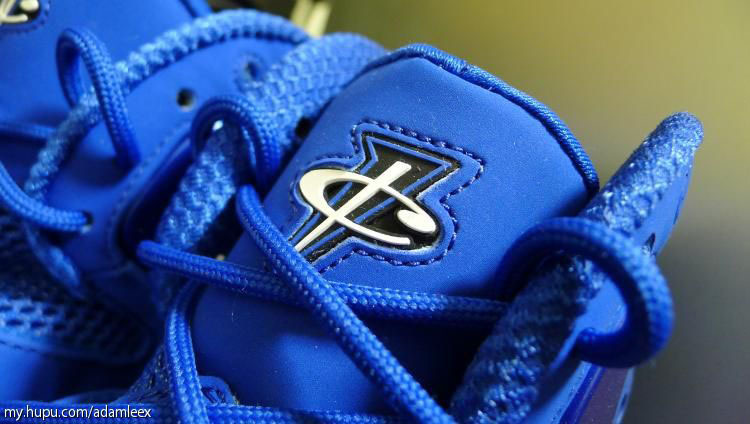 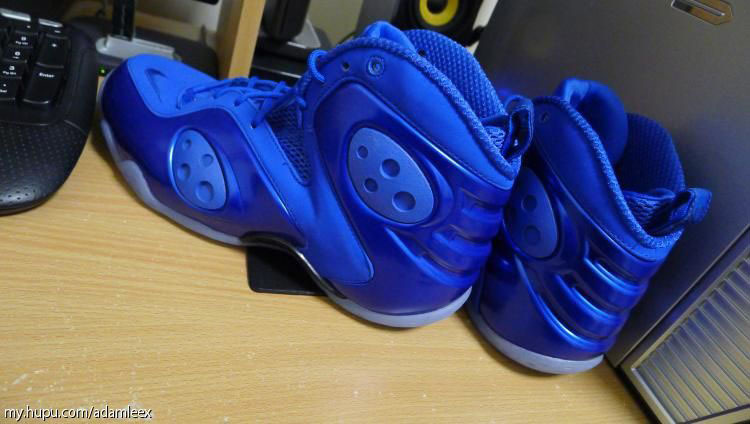 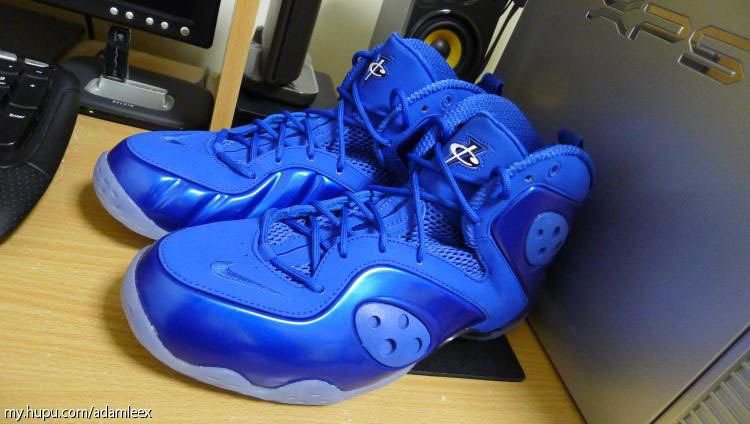 Initially created as a one-off for Penny Hardaway, the "Memphis Blues" colorway of the Nike Zoom Rookie is set for a retail release later this year. 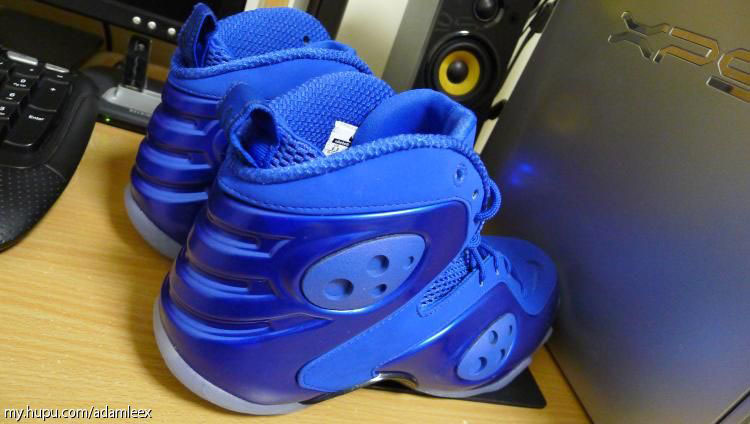 Initially created as a one-off for Penny Hardaway, the "Memphis Blues" colorway of the Nike Zoom Rookie is set for a retail release later this year. 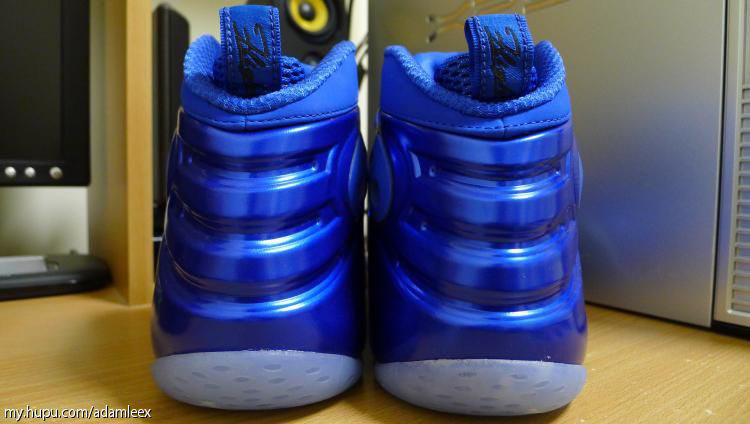 Inspired by the deep-rooted history of Penny's hometown of Memphis, the shoe features a royal blue Foamposite and nubuck upper with tonal Swoosh embroidery and a contrasting 1CENT logo on the tongue. 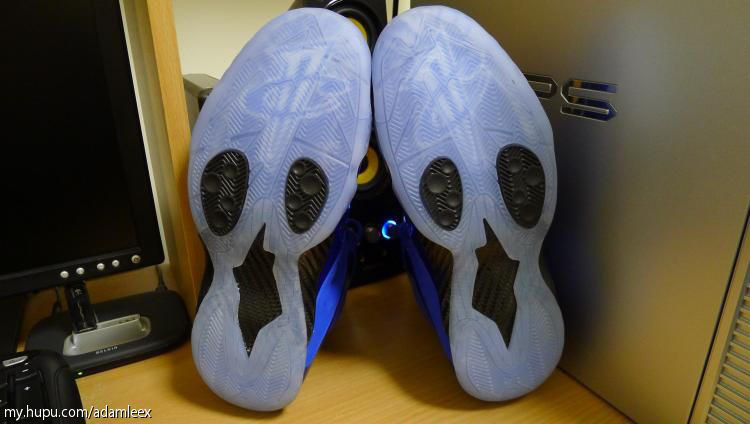 Below sits a translucent rubber outsole with a black carbon fiber plate and tread zones. 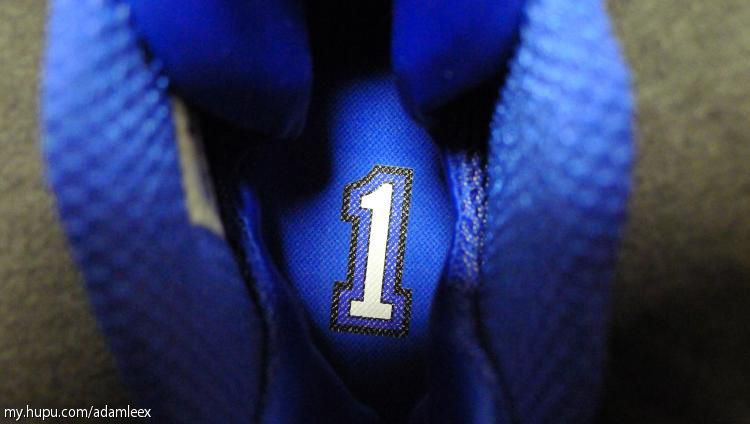 Continue to check back here at Sole Collector for release details.